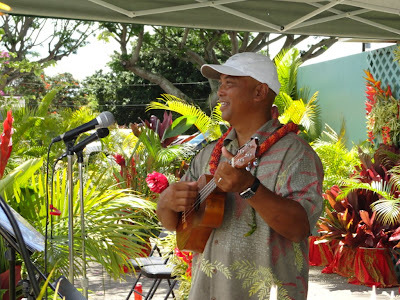 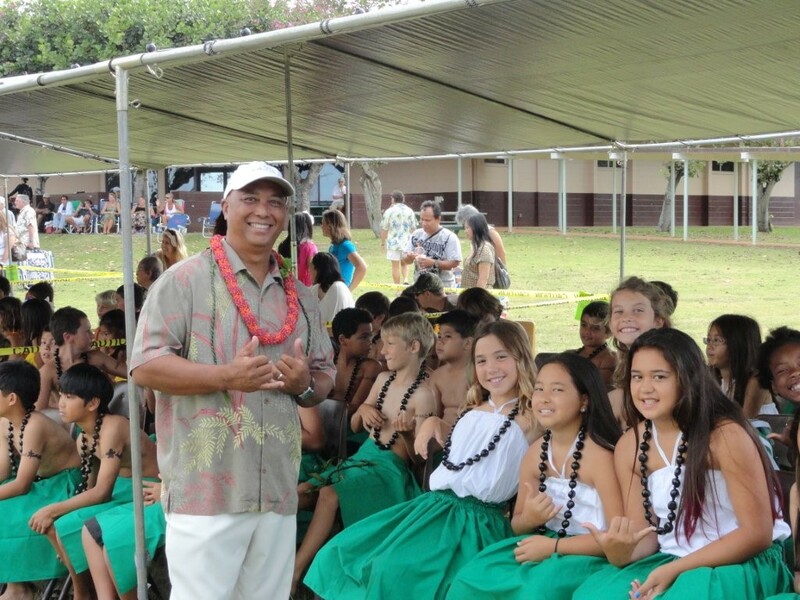 Join Koloa Elementary School for their May Day festivities on May 15, Wednesday morning. 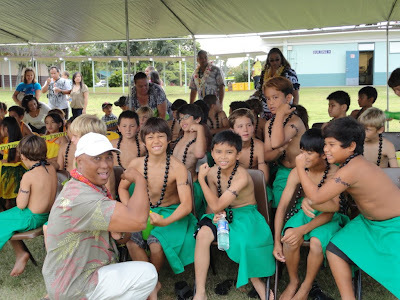 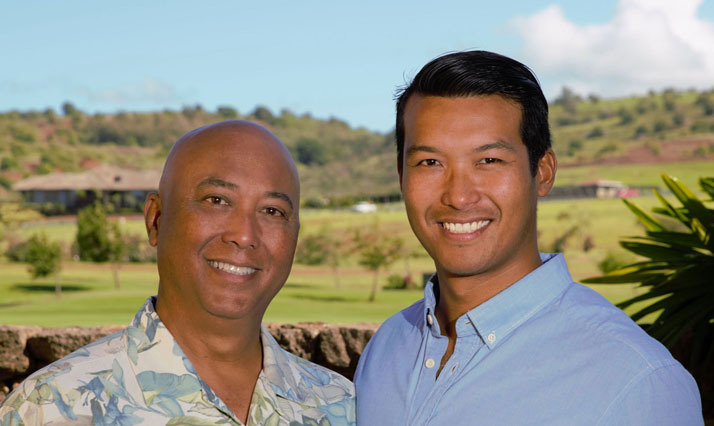 Support our keiki! Public welcome, bring your own chairs...and a hat!